The definition of a classic yacht is not clearly defined, although those in the industry would agree that a classic yacht is a vessel built between the 1920’s through to the 1970’s, typically built from wood or steel. Classic yacht enthusiasts believe the graceful lines, fine craftsmanship and character of a classic yacht embodies a sense of nostalgia and seamanship unsurpassed by other styles of luxury yachts. A classic yacht is often favoured by the traditionalist amongst yacht charterer, with something timeless and elegant about a classic yacht charter that just does not transpire to a modern yacht. Although many may assume that to charter a classic yacht you must abide the unsightly old fashioned interior this isn’t the case. Most classic yachts have been refitted to boast stunning interior styling akin to that of a modern build or luxury hotel. In some instances a classic yacht may not feature as many extras as a modern yacht, but a classic yacht is guaranteed to seduce guests with unparalleled opulence. Modern charter yachts are now built to be fully equipped to offer the ultimate in comfort and luxury. Although many classic motor yachts have similar features to that of a modern build, it is clear that their hand crafted design is much more in keeping with what was deemed necessary at the time of construction, before the era of jet skis and banana boats. The beauty of chartering a classic motor yacht is to experience a little piece of yachting history. 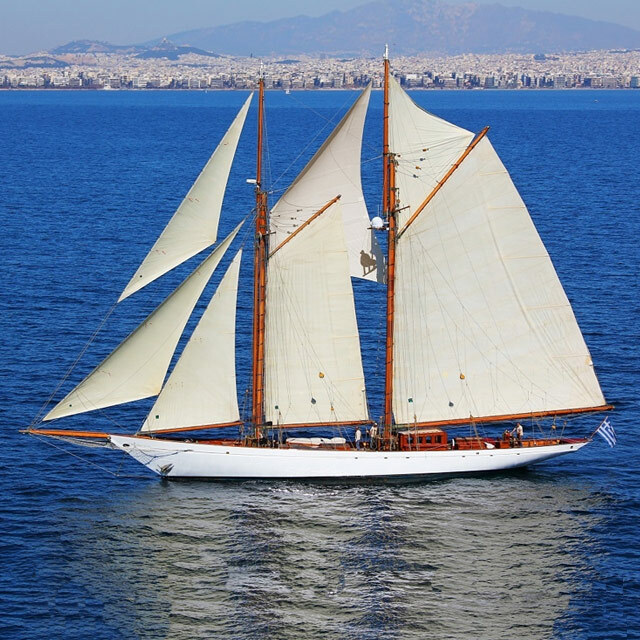 Classic sailing yachts are perfect for yachting enthusiasts looking to experience vintage sailing at its very best. 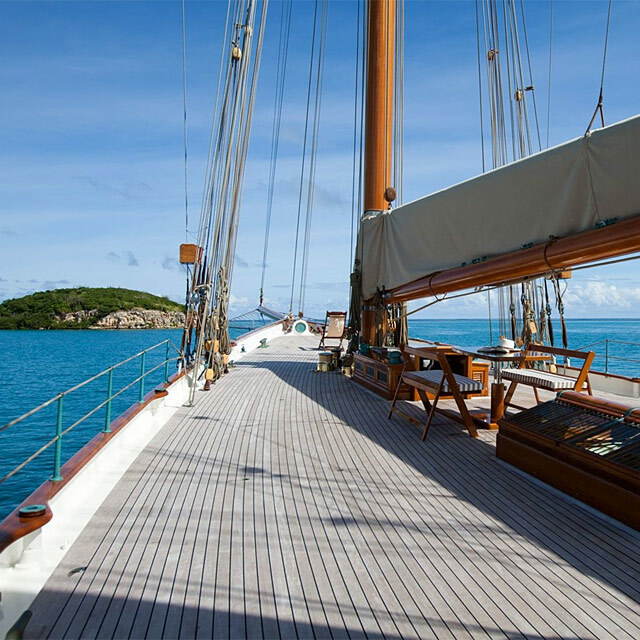 Whether you’re looking to embark on a classic yacht charter to take part in one of the annual sailing events across the globe or simply to enjoy the romance of sailing on the waves, you can do it in style on board an iconic vessel. Whether you are an experienced sailor or a first-time charterer, an experienced charter crew is on hand to not only crank winches and trim the sails but ensure your every need is catered for. 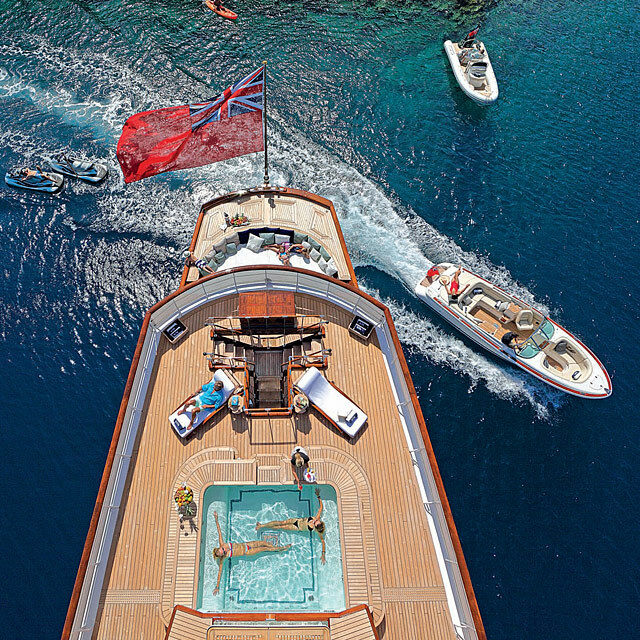 A Neo-Classic yacht combines the graceful design of a by-gone era with the technological advances of the modern age, perfect for a luxury yacht charter experience with the romance of a classic yacht and the modern facilities and efficiency of a new build. Why Charter a Classic Yacht? Classic yacht charters are very versatile when it comes to guest requirements and are well suited to everyone from families eager to take part in watersports, regatta enthusiasts looking for adventure or even businesses in need of an innovative twist to their next corporate yacht charter. From gentle cruising to regatta racing, search our range classic yachts and begin planning an unforgettable luxury yacht charter vacation. Looking for a luxury Classic or Neo Classic Yacht? Featured classic yachts for charter including all of the timeless masterpieces available to rent around the world. View the entire global classic yacht charter fleet and use our advanced tools to help you view and compare all of the choices on offer for your yachting vacation.